Dozier Cook began his career serving in the United States Air Force as a mechanic during the Vietnam conflict. In 1974 he retired from active service, and entered the heavy equipment industry. 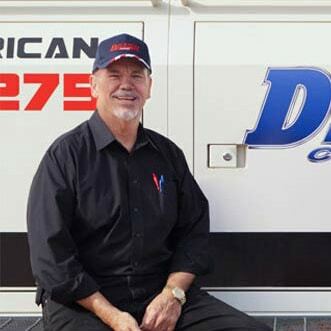 The experience he gained as both a civilian and a serviceman gave him the expertise required to open Dozier Crane and Machinery in 1984. 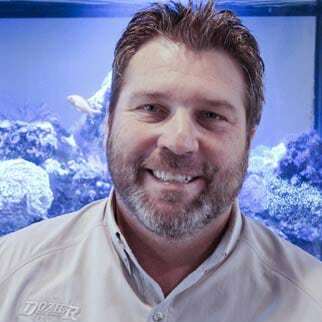 With the help of his father-in-law Bill Avila, Dozier launched the company out of his own garage. 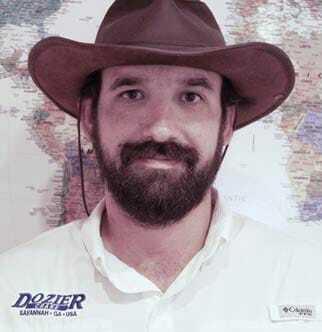 Dozier Crane has since grown into a successful business with a presence on the international stage, due in no small part to the hard work and determination put forth by Dozier. Dozier is very active in his local community and in his church. He enjoys nothing more than spending time with his family, which includes a loving wife, several children, numerous grandchildren, and his beloved dog Gabby. Dozier Crane & Machinery, Inc. is a Full Service Crane Sales & Rental Company. We provide our customers with the best quality cranes at competitive prices, with a consistently high level of customer service and customer support that is second to none. We offer quality new and used cranes for sale and rental, as well as boom sales, OEM crane parts, crane transportation, crane financing, and mechanical services. With over 40 years in the crane industry, we are confident that our knowledgeable team of Crane Specialists can handle all of your crane needs. The Dozier Companies strive to provide our clients with the best cranes at the best prices. Our customer service is our most important product! 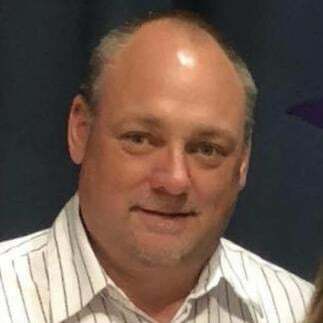 Cary Goodwin joined the Dozier Crane team in 1988 as a mechanic’s assistant, and very quickly set himself apart as an extremely efficient and diligent employee. 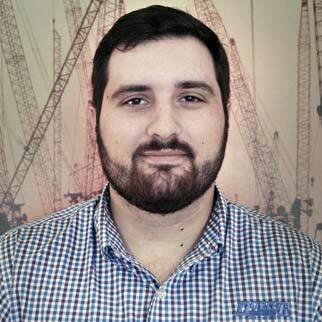 After a few years of outstanding work, he transitioned into sales and eventually earned the position of Vice President of Dozier Crane. Cary is an avid outdoorsman who loves fishing and hunting. He prefers to spend his weekends with his wife as they work on their family farm. 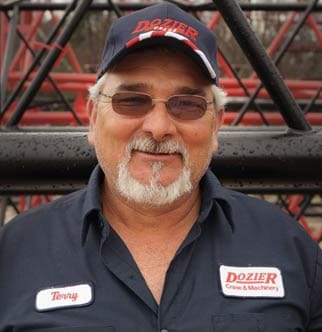 John Seckinger joined the Dozier Crane family as a salesman in 1997. He excelled in crane rentals and was eventually named Rental Manager. 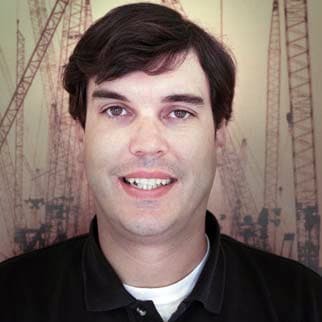 When Dozier Worldwide Cranes opened in 2008, John was promoted to Vice President. In his off-time John enjoys boating and working with his non-profit organization, Salt Cured, which raises funds for local charity groups. Dozier Cook started his first crane company in 1974. Dozier Crane was founded in 1984 and has succeeded from our ability to purchase, sell and rent cranes, and to supply customers with the right crane to accommodate their wants, needs, and requirements. Our experience and expertise started in the used crane, construction and crane-related industry encompassing bridge work, foundation work, erection work and crane rental companies. With over 40 years in the crane industry, Dozier Crane is recognized throughout the US and overseas as THE CRANE SPECIALISTS. Our worldwide reputation as a stocking distributor and expert in this industry is secure, resulting from our extensive knowledge of cranes, the construction industry, and service, parts and technical help, before and after the sale. 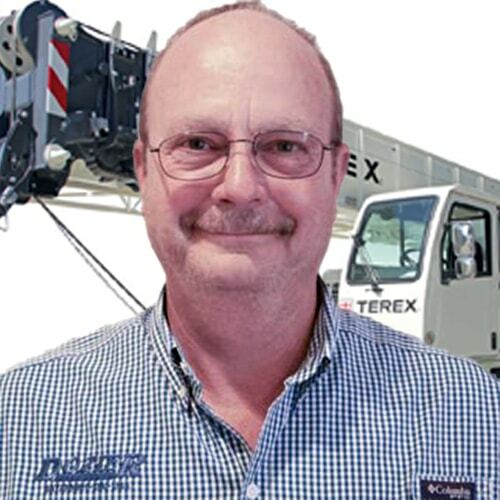 Dozier Crane is your authorized Terex crane dealer. We stock, sell and rent all major brands including, but not limited to: Terex, Grove, Link-Belt, Manitowoc, Kobelco, Demag, Tadano, Liebherr, Mantis, Shuttlelift, and Broderson. We also have expertise in the off-brands and older machines such as American, Bucyrus-Erie, P & H, Koehring, Lima and others. We know older cranes too! Dozier Crane’s knowledge of older cranes is crucial for customers that prefer older machines for economic reasons. Our knowledge and experience with older cranes has generated a large customer base for us in the US, and in third world countries particularly, where the customers typically need to purchase older, less expensive machines. 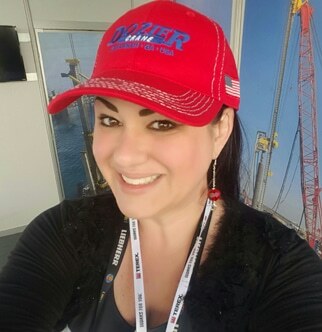 Dozier Crane has recently sold cranes to customers in the US, Canada, Russia, South America, Saudi Arabia, Panama, South Africa, Dubai and Germany. Since 1984, the company has sold cranes in 48 of 50 states, and to more than 49 foreign countries. One of Dozier Crane’s biggest assets in the crane market is our ability to buy, sell and rent new or used cranes to any state in the USA or foreign country. We have no territorial restrictions, so we are a global crane distributor with extensive dealer and contractor customers in many foreign countries. Dozier Crane is located within 8 miles of the port of Savannah and 100 – 250 miles of major ports in Jacksonville, Florida, Charleston, South Carolina and Wilmington, North Carolina. The Savannah / Hilton Head International Airport is 4 miles from Dozier Crane, complete with U.S. Customs services. Our customers save money on freight because of our close proximity to transportation infrastructure! 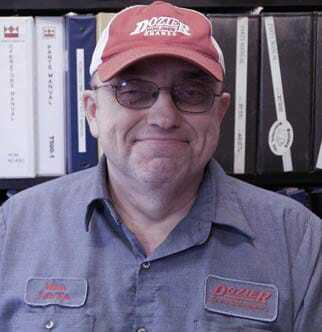 To accommodate our customers, Dozier Crane has a full service department and parts department. We have two locations on 9 acres with easy access, 1 mile off I-95 on US 80 in Savannah, Georgia. Dozier Crane’s top mechanics have approximately 35 years of crane experience and continue to attend technical schools and industry courses to remain updated on the newest changes and technology in the industry. We are pleased to announce the opening of our newest subsidiary, Dozier Crane & Rigging, located in Holt, Florida, just east of Pensacola, Florida on I-10. Dozier Crane & Rigging services customers with operated & maintained cranes, offering exceptional attention and care to safety, quality, and customer satisfaction, for the job details and specifications. Dozier Crane has a large stock of new and used cranes. We maintain a crane database that tracks the locations and values of thousands of cranes that are, or may become, available for sale. Our expertise is in delivering what the customer wants quicker than anyone else. Signup for information, new products, and more! The Dozier Companies are your Crane Specialists. We offer both new and used cranes for sale and rental, as well as boom sales, OEM parts, transportation, financing, and mechanical services.